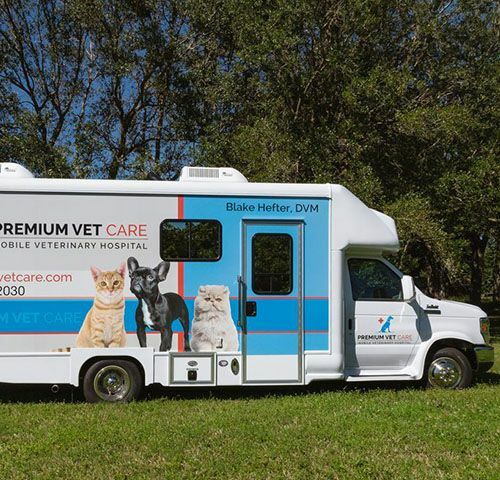 Premium Vet Care is a fully mobile veterinary clinic serving Broward and Dade County, Florida. Our skilled team is trained to handle everything from thorough wellness exams to emergency surgery. Whether your furry companion is in need of preventative care or urgent medical attention, we’re here for you. We have experienced mobile veterinarians who are available 24 hours a day, 7 days a week. Our mobile clinic is equipped with a surgical suite for both planned and emergency procedures. This allows us to bring comprehensive veterinary care right to your door. Dental cleanings and spays or neuters are standard procedures, but they still require sterile environments and the right tools to go smoothly. Complex orthopedic procedures and soft tissue repairs require skilled veterinary surgeons as well. Any treatment involving anesthesia needs to be carefully monitored. We take your pet’s health as seriously as you do. Depending on your pet’s condition, our mobile services can provide peace of mind for owners. Pets with chronic health conditions may not travel well, or experience significant stress when they go to the vet’s office. Sometimes their humans may have difficulty getting their pet to the vet, too. In the case of emergencies, it may not be possible or advisable to transport your pet yourself. Our goal is to ensure that you have more options when it comes to your pet’s medical care. 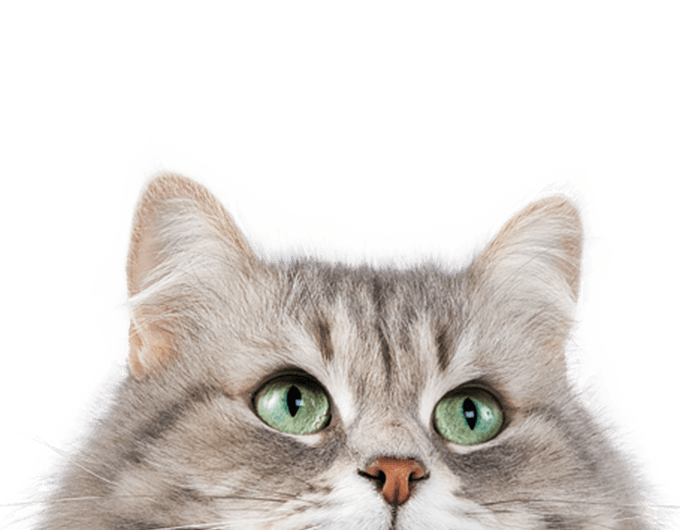 Premium Vet Care provides mobile veterinary services for pet owners in Plantation, Weston, Davie, Fort Lauderdale, Miami, Hollywood, Sunrise, Lauderhill, Pembroke Pines, Miami Gardens, Pembroke Pines, Miami Beach, Doral, Miami Lakes, Coral Gables, Kendall and the surrounding areas.